Follow us on Twitter and Facebook for updates and information. 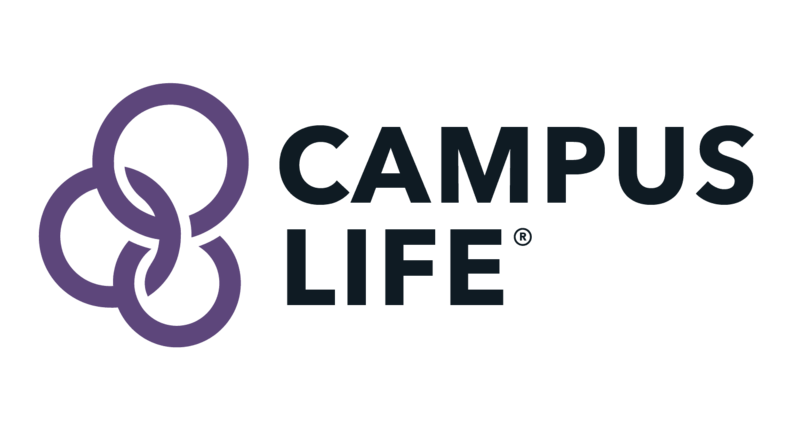 Want to donate to South Eugene Campus Life now? Click here! South Eugene Campus Life <--- Facebook page y'all!